Every business owner must seek capital. The myriad of industries on Main Street create niches and specializations, each uniquely in need of funding. We can provide real estate financing, factoring, credit lines, equipment lending, asset-based lending and SBA loans. We offer long and short-term real estate financing options including acquisition, construction and development, and permanent. Our selection supports business owners who are looking to purchase new property, develop land, or fix and flip property for a profit. Our real estate financing choices vary from 1-30 years in length, with affordable rates. For businesses, large and small, the purchase of real estate is an essential component of growth and expansion. Whether funds are needed for purchasing another building, storage, expansion, or owner occupation, a real estate acquisition loan is often the first choice. Nearly all legitimate businesses are eligible for financing including manufacturing, wholesale, service, professional service, and even retail. We offer long-term loans, typically 10 to 20 years in length, for the purchase of commercial real estate. In most cases, applicants are required to deposit approximately 10 percent of the total real estate cost. Our low-interest rates make our acquisition loans very affordable, particularly for small businesses. Our construction loans are available for the construction of new facilities or to modernize, renovate, or convert existing facilities. Funds can also be used for the purchase of fixed assets such as interior or exterior improvements; including owner-occupied buildings, street improvements, utilities, parking lot construction or repair and landscaping. We offer options with low APRs, and easy repayment plans, making our short-term construction loans perfect for many businesses. Development loans are typically short-term, 1 to 3 years in length, and are used for the development of land including things like; construction of buildings, excavation work, running electrical lines, storm sewers, and roads. Development loans typically require that the property is used as collateral for the loan until it is sold, or can financially support permanent financing. 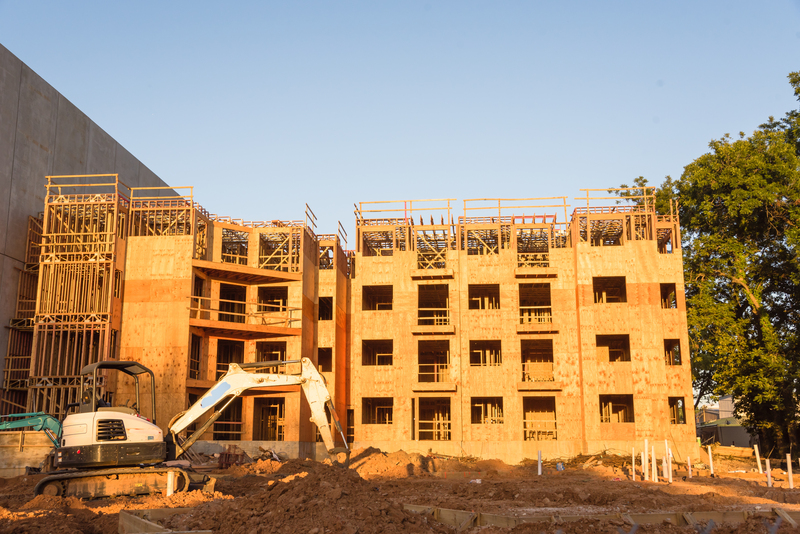 Unlike a construction loan in which funding is used for building improvements only, a development loan may be used before there are any buildings on the land. Our development loans consist of up to 65% Loan to Value, and low APR, potentially making them the most desirable financing option for businesses looking to fund development projects. Typically, proof of past projects and experience will be required for approval. In real estate, permanent financing is obtained after the completion of construction, usually to repay short-term construction loans. Our permanent loans are long-term, ranging from 15-30 years in length, and are used for financing fixed assets like real estate. 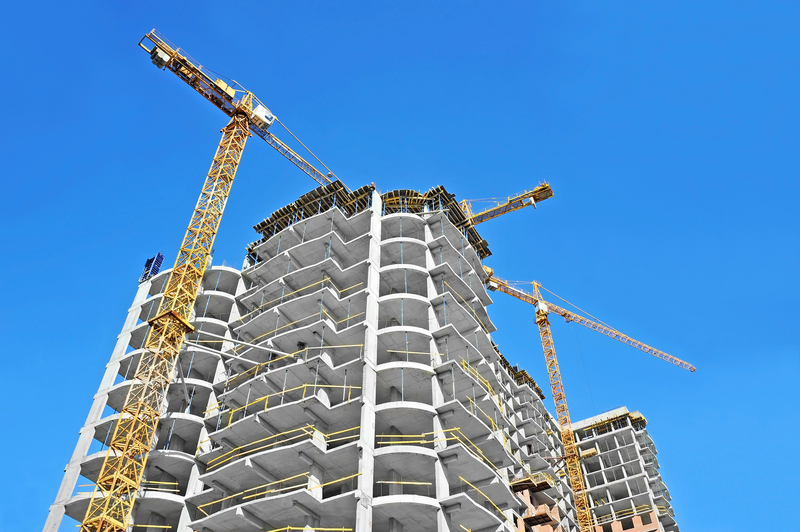 Funds can be used to repay construction loans, finance property acquisition, or to refinance existing debt. Permanent financing is also known as a permanent mortgage, and with a qualifying credit score, and Loan to Value ratio up to 85%, business owners will be approved for funding. Applicants will need to provide DOT, and a clear title to qualify for permanent financing. Our hard money loans are a great option for funding when a business’s credit score is less than desirable, or they have been denied a loan in the past. Instead of using credit history as collateral, some type of physical property (asset) is typically used to ensure repayment. Traditional banks do not offer this type of loan which can make it even more difficult to obtain. Our hard money loan APR varies depending on the size and scope of the loan needed and can vary anywhere between 9% to 18%. Applicants will need a 65% – 75% Loan to Value ratio for approval. A hard money loan is typically more desirable and attainable than a traditional loan for businesses who do not meet traditional criteria or have a lower credit score. Our fix and flip line of credit allows investors to acquire, improve, and resell a property for profit with potentially little to no money out of pocket. Typical fix and flip lines will fund up to 100% of the purchase, and repair price, so long as the loan amount is 70% or less than the appraised after repair value (ARV). Funding is most often used for the purchase of real property, repairs, contractor fees, listing and broker fees, and other property investment facets. These short-term loans are typically repaid with proceeds from the sale of renovated properties and are usually 1-12 months in length. Our fix and flip lines are readily available to businesses with 2 or more years of experience in the industry. We offer short-term loan options which are typically repaid over 3 years while waiting for long-term financing to be funded. Most commonly known as a bridge loan, these are also known as a “caveat loan,” and less often, as a swing loan. These short-term loans allow the borrower to meet the company’s current financial obligations by providing immediate cash flow. Funding can be used to pay employee wages, business utility bills, and accounts payable. We provide bridge funding options to businesses who are applying for long-term loans so that they can avoid a delay in operations. With low APR, a bridge loan is typically approved for seasoned businesses with experience and a comprehensive portfolio. 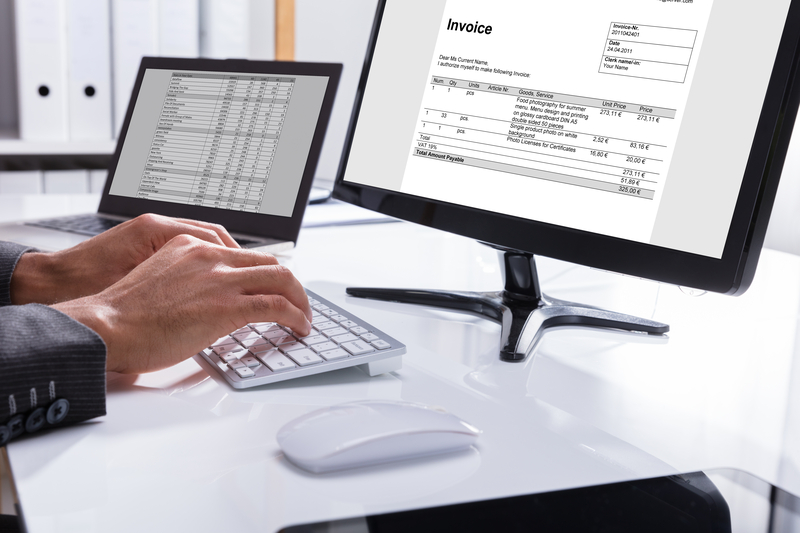 Accounts Receivable financing is a type of asset financing in which a business’ receivables (money owed from customers or clients) are used as collateral for the loan. Generally, the funds consist of a reduced amount of the receivable assets. The older the age of the receivables, the lower the amount of funding that will be awarded. Accounts receivable funding is also commonly known as “factoring”. The amount of funding received from an accounts receivable loan is based on the value and age of a business’ receivables. Funding can be used for all daily business operations including employee wages, utility bills, and inventory. With no need for another type of collateral, securing this loan is highly attainable by businesses who have been denied a traditional loan in the past. Once an applicant is approved for a loan, the financing company typically charges a factor fee, which is dependent on how long it takes until the invoice is paid. Factor fees are typically calculated on a weekly basis. For businesses that need cash to fulfill customer orders, we offer purchase order financing. Rather than asking for collateral, the lender evaluates the credit rating of the company’s customers, not the company. When customers have a reliable history of prompt payments, purchase order funding is attainable no matter what the business credit score. Funding is provided to give businesses an opportunity to get back on track, and can typically only be used for the payment of a purchase order. The loan provides funding for up to 95% of the total purchase order. With a merchant cash advance, businesses no longer need to wait for funds from credit card sales to be available. The amount of the loan is a fixed amount of your future credit card sales, and lenders are paid a direct percentage of these future credit card transactions until the loan is paid in full. Merchant cash advance loans provide funding for most aspects of business, although funds may not be used to purchase something or to hold for future interest value. Our cash advance does not typically require a credit check, making it easily obtainable by small businesses as well as larger companies. Limited recourse factoring is secured for only a portion of the amount financed. With full-recourse factoring, the borrower is required to “buy back” accounts receivables which are not repaid by customers. But with limited recourse or non-recourse factoring, the lender undertakes much more risk. If the factored invoices are not paid, then the factoring company will take the loss rather than the borrower. Funding from this type of factoring may be used in all daily business operations including employee wages, construction projects, and purchasing inventory. Limited recourse factoring typically carries lower interest rates than non-recourse factoring. Whether a business is monetizing contracts they are currently in negotiations with, or that they have already secured, our contract financing loans provide funding for all daily business operations. Rather than waiting months, or even years, to collect on your contracts, these lending options eliminate waiting for repayment from clients, allowing businesses to start projects faster. Contract financing can also play a critical role in the fulfillment of a contract, by smoothing over cash flow issues. This financing provides companies with the funds needed to deliver on project requirements, fulfilling their contract. Funding is typically 80% of the total contract or more and does not require a credit check, making it an attainable funding option for businesses small and large. We offer a selection of secure and unsecured lines of credit for every company type, size, and industry. If you’re in need of funding for everyday business expenses such as employee wages, accounts payable, or utility bills, a line of credit is your answer to help smooth over cash flow speed bumps. Our brokers and lenders will work with you to find the best financing option for your company, with low-interest rates and a variety of repayment options. We pride ourselves in providing low APR, unsecured lines of credit to our clients with no hassle. Our Loan Brokers work with you to arrange the right repayment options for your individual needs. One of the main advantages of an unsecured line of credit is the fast approval process for qualifying applicants. It also requires less paperwork than other loan options, ultimately saving the client time. As long as you have a good credit score, an unsecured line will provide funding without the need for assets or collateral. The limitation is that lenders will generally only consider this type of loan for well-established companies who have excellent debtor reputations. Our team of experienced loan brokers is here to help you decide whether it is a good fit for you. An unsecured line of credit provides many advantages including a fast approval process for qualifying clients, and less paperwork than other loan options helping save clients valuable time. So long as you have a good credit score, an unsecured line of credit will provide you with funding with no need for assets or collateral. A secured line of credit is the best option for a higher maximum credit limit, and lower interest rates. Secured credit lenders require that businesses have assets and that a lien is in place for the amount and duration of the loan. This offers the lender a way to collect the funds in the event of non-payment. A secured line of credit is often the best selection for medium and small businesses in need of obtaining funding quickly. While you may not need it today, even the most successful organizations need financing on occasion. By starting the process early, we can find the right secured line of credit for your business, ensuring that when you need the funds, access has already been granted. Even if you have been denied a secured line of credit in the past, we work with the largest network of lenders in the industry and will find you a loan to meet your needs. Business’ are ever-changing and growing with the times. When business is good, obtaining a line of credit may not even cross your mind, but when business gets slow, a revolving line of credit may be the answer to your prayers. Your business should be prepared for anything, and our Working Capital Lines are always there when you need them. A working capital loan is not used to purchase long-term investments like equipment or real estate, rather it is a loan that provides financial relief for daily business operations like accounts payable, wages, and invoicing. A working capital line of credit maintains a maximum loan amount your business can borrow from as needed, and a major advantage to this type of financing is that the debtor is only charged interest on borrowed funds and not the maximum loan amount. This line of credit also gives businesses more freedom for repayment as funds are without high-interest rates or finance charges. We offer a full suite of equipment financing products including purchasing, leasing, and sales-leaseback options. Funding amounts range from $50K – $50MM, with packages customized to each company’s unique needs. Our funding timeline for equipment financing is highly flexible, with approval frequently happening within 48 hours. Equipment loans allow your business to get ownership of the equipment you need to do business today, use it to generate revenue tomorrow, and then pay for the equipment with the income you generated. Many companies would be unable to deliver their products or services without this financing. A significant benefit of equipment purchase loans is that often – and for all non-recourse financing – there is no collateral required. The equipment you are purchasing serves as the collateral for the loan, making this financing option perfect for small business owners who have been denied a business loan from another lender. 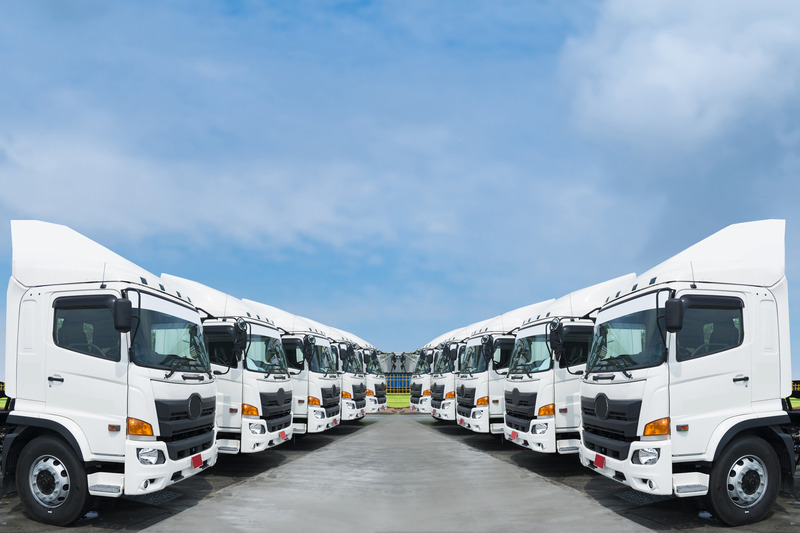 In addition, equipment loans tend to process much faster than many other asset-based loans, allowing companies to move quickly on getting the trucks, computers, and equipment needed to keep their doors open. Leasing can be a great solution to enhancing your company’s liquidity, helping manage cash flow, and optimizing your balance sheet. We offer a variety of leasing options, including True Lease or Fair Market Value (FMV) Leases, Early Buy-Out Leases, Terminal Rental Adjustment Clause (TRAC) Leases, and Rebate Leases. While it isn’t right for all businesses, leasing can have a number of benefits over purchasing your equipment directly. True leases avoid any down payments by financing 100% of the equipment, and uses the equipment itself as collateral for the financing, eliminating the need to put any additional personal or business assets on the line. Lastly, leasing significantly decreases a company’s risk exposure. Businesses no longer need to worry about non-functioning equipment, and when the lease ends, are not stuck with outdated equipment that is difficult to sell. Equipment sale-leasebacks can be the perfect option for companies that need to receive funding quickly. 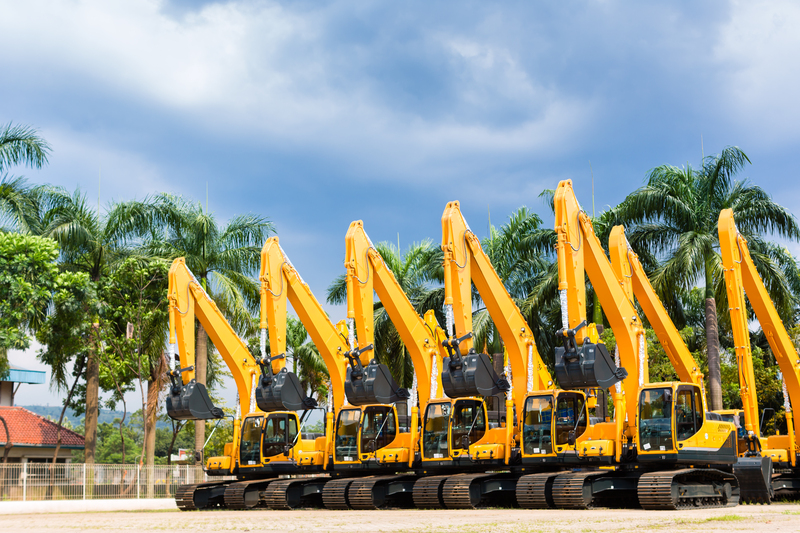 If your company owns equipment (such as vehicles, heavy machinery, manufacturing tools, and so on), you can use them to get financing in just days. Cash through an equipment sale-leaseback comes much more quickly than searching for a buyer to purchase your equipment downright. Most importantly, this approach allows your business to continue using the equipment in its daily operations. While you sell the title to the equipment receiving immediate cash from the sale, your business still retains the rights to continue using the equipment through an ongoing rental agreement. This approach combines all the advantages of speedy funding with longer terms, low payment options, and low rates. Refinancing equipment that is already owned can provide lower rates, better terms, and improve cash flow to finance other projects or purchases. Loans are calculated based on the value and condition of the already owned company equipment and are typically 12 months in length. The company still owns the equipment, as it is used as collateral only if the account goes into default. Thus, businesses can continue to use their equipment as they normally would. A hard money loan is typically a few months, to a few years in length, and is secured by real property such as equipment or machinery. They are most effective in providing temporary funding to help with a financial situation, or to hold a business over while they’re waiting for long-term financing to be approved. Many times, a hard money loan can be acquired even if money is still owed on the property or equipment. Funding is typically up to 75% of the value of the owned property and can be used for most business operations including the purchase of new equipment, wages, inventory, and construction projects. Repayment for hard money loans is usually only the interest on the loan, with the final balance due at the end of the term in the form of a balloon payment. Our asset-based loans provide funding to assist business owners in obtaining inventory and equipment, as well as the financing of real estate or accounts payable. Applicants will be required to provide proof of assets and financial statements as collateral. However, these loans are more attainable for those with a less than perfect credit history because they do not require business owners to use their own credit score. 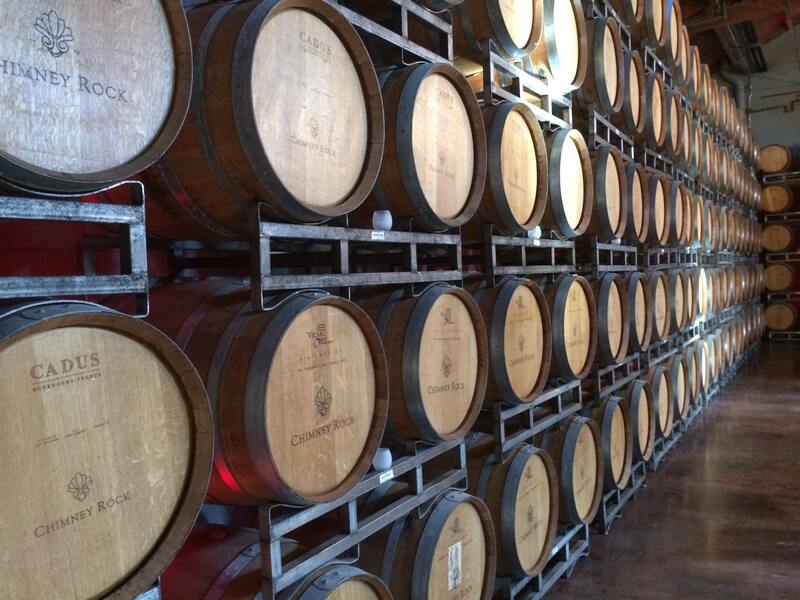 An Inventory Asset Loan is typically secured by the value of what is being purchased. Qualified applicants must show that the loan can be repaid with the sale of the inventory. Our Inventory loans serve business owners who have been denied a conventional loan due to credit history or some other factor. If proper requirements are met, funding may be provided for up to 90% of the cost of the inventory. Inventory loans cannot be used for the purchase of property for its potential future value, or for the purchase of real estate. Asset Based Inventory Loans are the easiest option in terms of repayment and collateral requirements for the purchase of inventory. An asset-based Commercial Real Estate Loan is based on the value of a business’s real estate. The property owned by the business applying for the loan will be used as collateral to secure the note. This collateral provides the lender with the additional security needed to provide financing for businesses that have a less than stellar credit history. Funding can be provided for up to 90% of the value of the property, and unlike the more traditional real estate loans, asset-based real estate loans allow funds to be used for a variety of business needs such as smoothing over cash flow issues, or funding expansion outside of real estate. An accounts receivables loan is based on the amount of owed money coming into a business in the future through invoices, or billing. Funds can be used for daily operations, including the purchase of inventory, employee wages, and utility payments. Small businesses with 2 years’ prior tax returns and proof of ability to repay the loan are easily qualified for up to 100% financing. Our accounts receivables loans are repaid as funds become available and typically carry a low APR. In addition, A/R loan credibility is typically based on the creditworthiness of a company’s invoiced customers, making it a great fit for businesses with a strong client base, but weaker credit history. Our Asset-based equipment loan amounts are calculated using the value of the businesses already owned equipment. To qualify, the equipment must have long-term value, and be used solely for business purposes. Our asset-based equipment loans can be used for the purchase of upgrades, construction, and daily operations. Funding is provided based on the value of equipment, and that same equipment will be used as collateral for the loan. With up to 90% financing available, and an APR between 5% and 15%, this loan is readily available to small businesses with a less than desirable credit history. Our asset-based hard money loans are typically secured by real property, and last a few months to a few years in length. Similar to a bridge loan, hard money loans provide funding to assist in a temporary financial situation, or while your business is waiting for their long-term financing to be approved. Our hard money loans are available even if the real property owner is in a distressed financial situation. Funding for up to 75% of the value of the collateral property is often available and can be used for a variety of business operations including the purchase of inventory or stock, employee wages, and insurances, and construction or landscaping projects. Uniquely, hard money financing requires payment only on the interest of the loan, with the final balance due at the end of the term. An important part of business growth is the acquisition of real estate. Most businesses are eligible for acquisition financing, and funds can be used for purchasing real estate for storage, expansion, or owner occupation. Loans acquired for the purchase of commercial real estate are typically long-term, 10 to 20 years, and usually the business is responsible for a 10% down payment. Acquisition financing loans typically carry low-interest rates, and easy terms, making it easily attainable by small business and making it far less stressful for business owners to purchase property. New businesses can use the funds to purchase their first building, while seasoned businesses may use funds to expand or franchise their business. The Small Business Association offers a variety of business loans with varying terms and APR for all types of businesses. Funds can be used for anything from the purchase of new equipment to construction and daily inventory. To be considered a “small business”, you must meet specific SBA requirements, and loan eligibility is determined based on proof you meet those requirements. The largest benefit of this financing is that the SBA will guarantee a percentage of these loans to the lender providing a significant measure of security for guaranteed repayment. As a result, financial institutions have more incentive to lend money to these qualified small businesses. When purchasing Owner Occupied space for a business, a Real Estate SBA Loan is the best option for financing. A fixed rate SBA 7(a) Loan provides up to 90% financing, with low down payment requirements, making it a perfect fit for business owners looking to purchase a multi-use space. SBA 7(a) loan proceeds can be used for a variety of business needs, however, there are restrictions on how the funds can be used. For example, applicants may not use funds as an asset for potential increased value, or for reimbursement of funds previously used for the business. An SBA 504 Loan is a perfect option for small to mid-size business owners looking to obtain funding for machinery and equipment. Equipment loans are typically funded for 80% to 100% of the equipment purchase price. Qualifying purchases will have long-term value and will be used solely for business purposes. To be approved for an SBA 504 Equipment Loan, a business must provide proof of experience, and show a need for the equipment being purchased. When a business is denied a typical loan, an SBA 504 loan provides funding with low APR and easy terms. An SBA 7(a) Inventory Loan is typically used for the purchase of inventory and/or stock to meet business requirements. Future income is used as collateral, and the loan is paid as inventory is sold. Our SBA 7(a) loans feature easy terms and low APR. To qualify for an SBA 7(a) Inventory Loan, a business will be required to show proof of experience and records or sales/income from prior years. An SBA 7a Business Acquisition Loan provides funding for the purchase of an existing business. By leveraging capital, business owners can obtain funding with low APR and no collateral. A business acquisition loan is typically funded for up to 90% of the purchase price. To qualify, applicants typically need to provide a current balance sheet with P&L statement, along with two years’ federal income tax returns, and BOS including the Terms and asking price of the business to be purchased. Loan proceeds cannot be used to purchase assets for their potential increased value or as owner reimbursement.